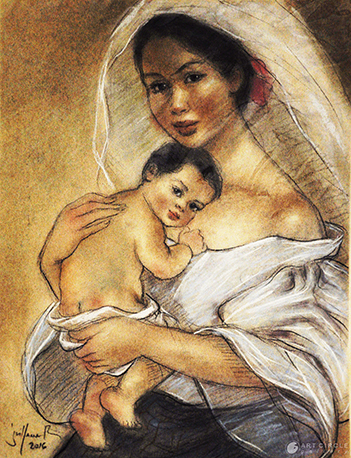 Joseph was born on July 12 , 1968 in Calaca, Batangas. 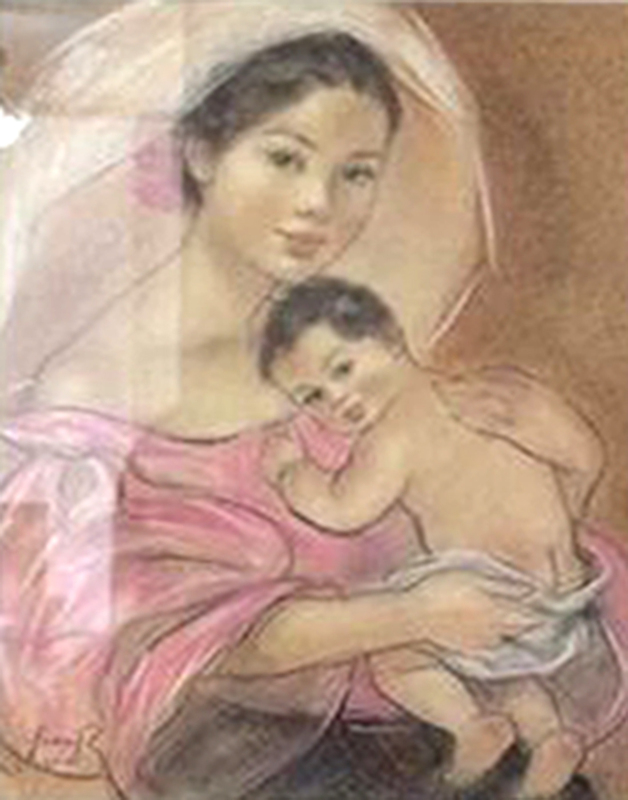 He studied as a Fine Arts major at the FEATI University. 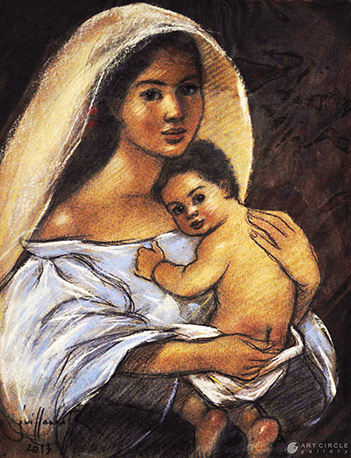 He is part of the Saturday Group headed by Mauro Malang, where he frequently visited. 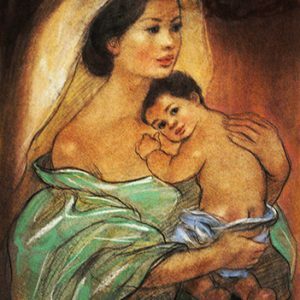 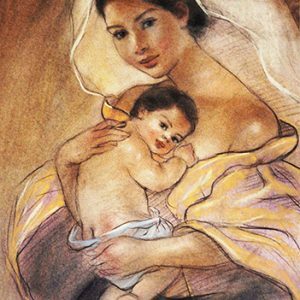 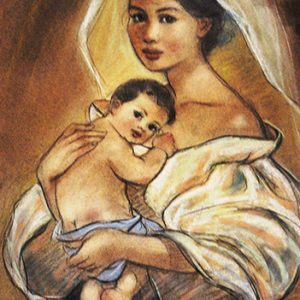 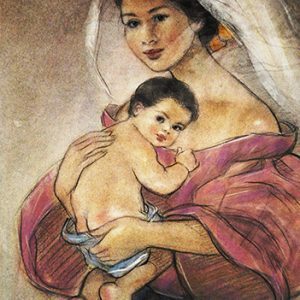 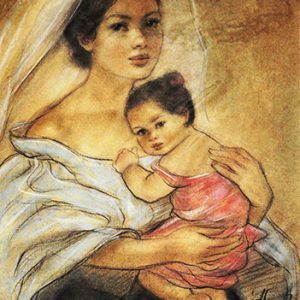 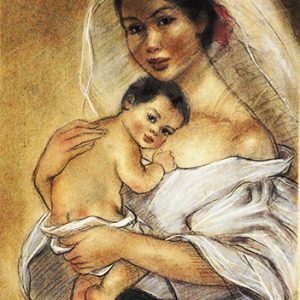 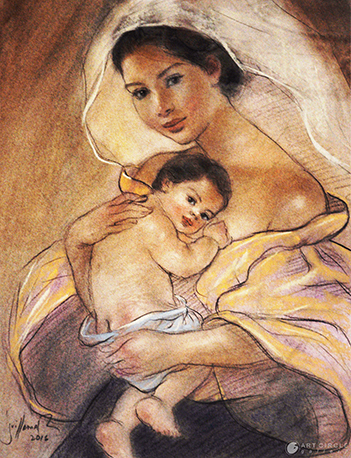 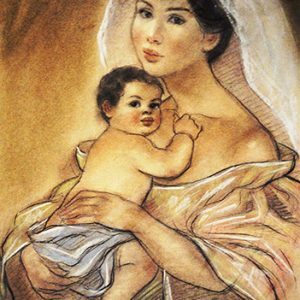 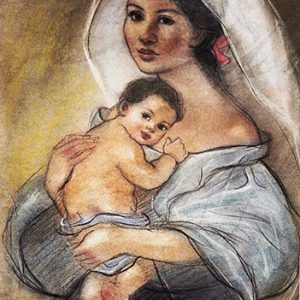 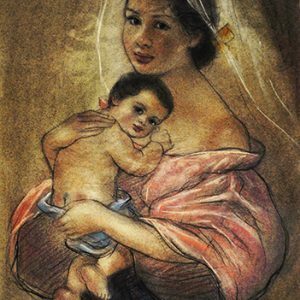 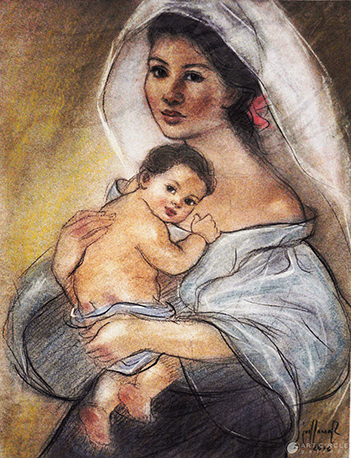 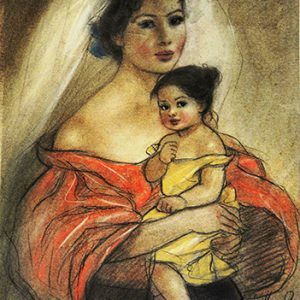 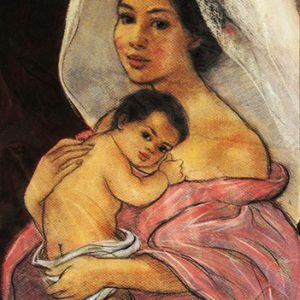 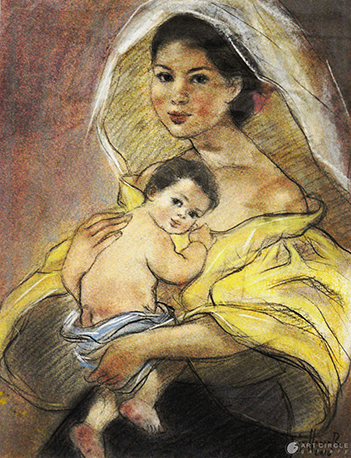 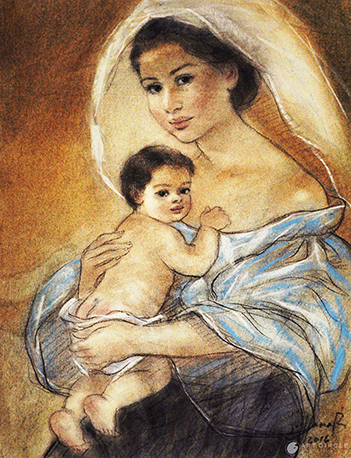 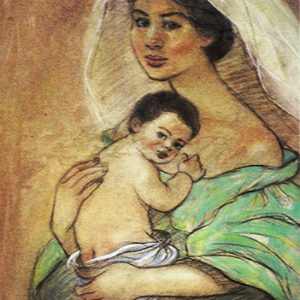 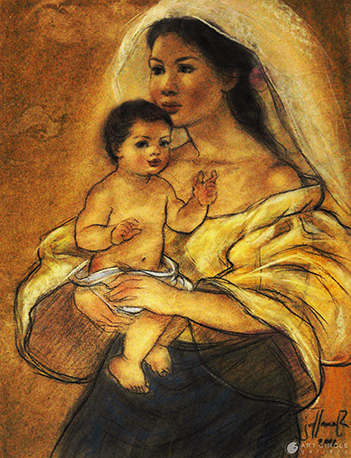 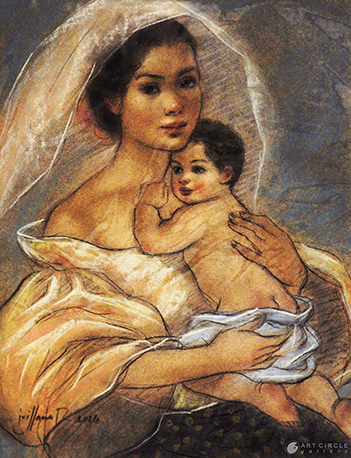 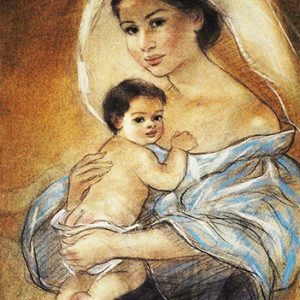 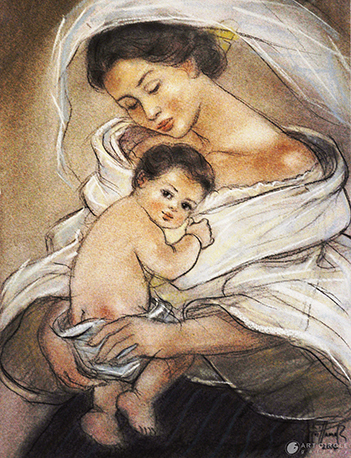 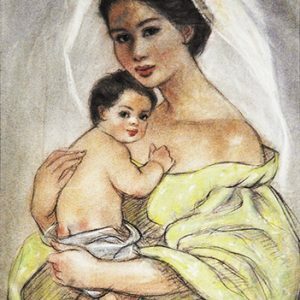 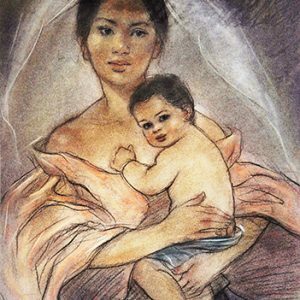 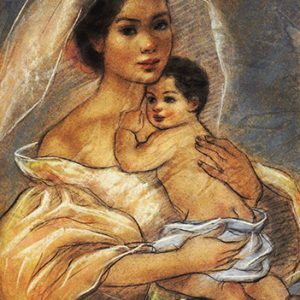 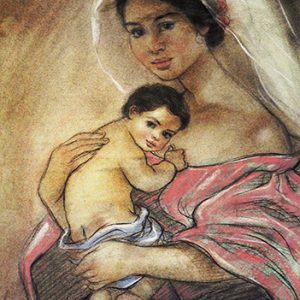 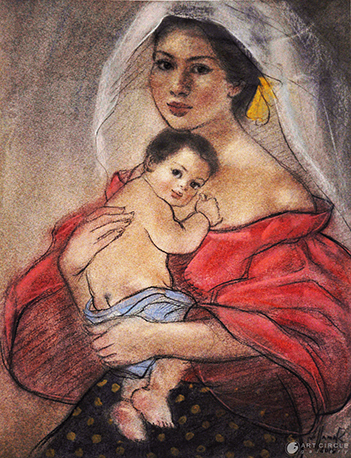 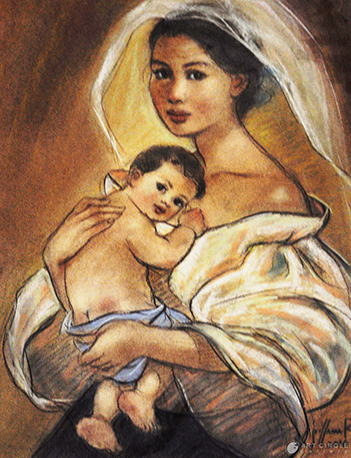 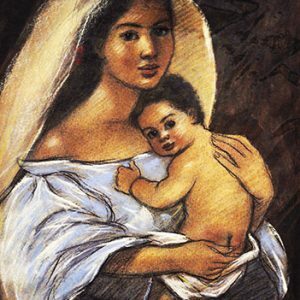 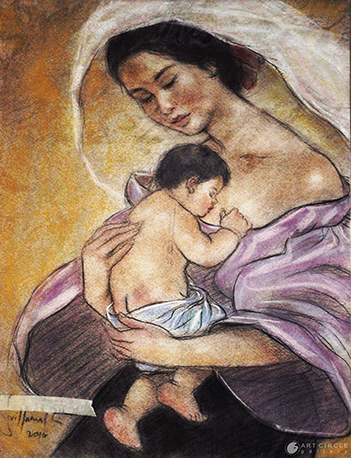 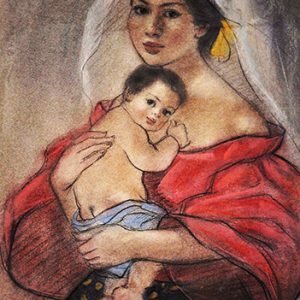 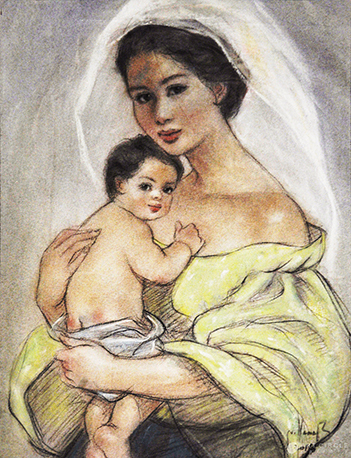 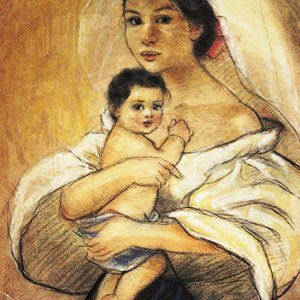 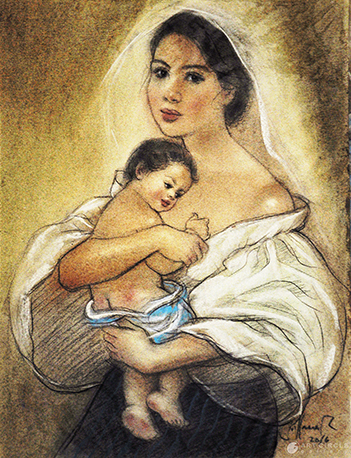 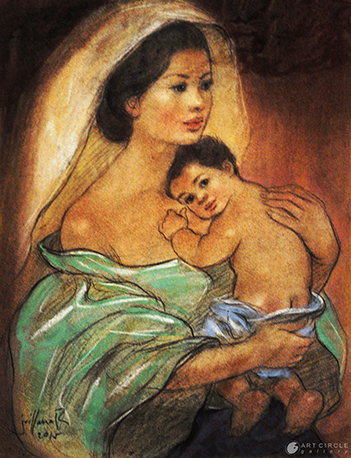 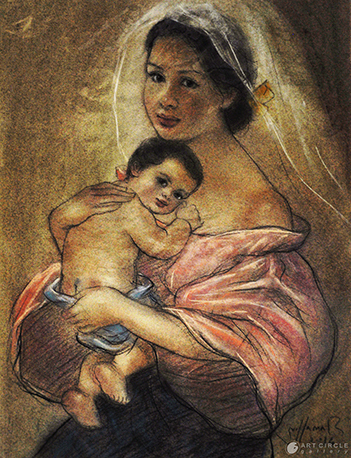 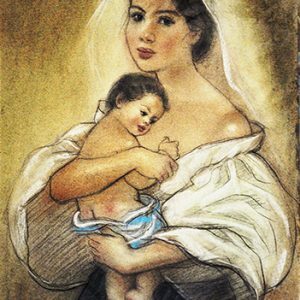 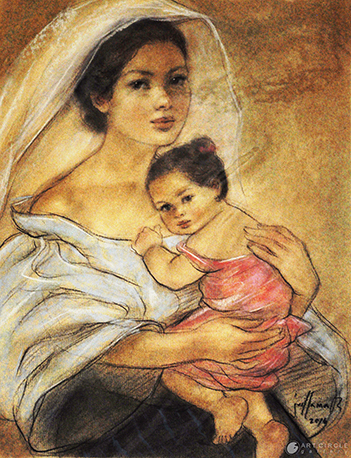 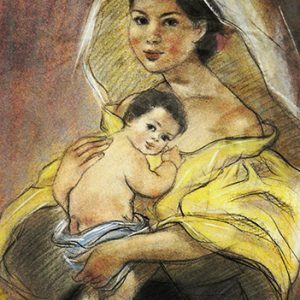 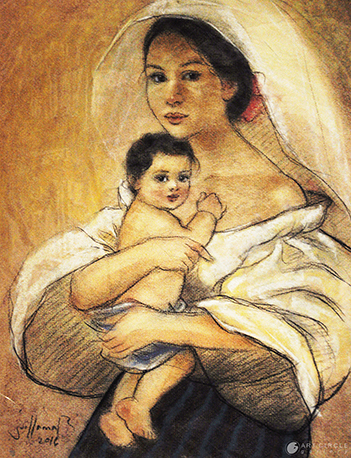 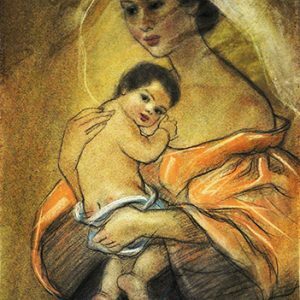 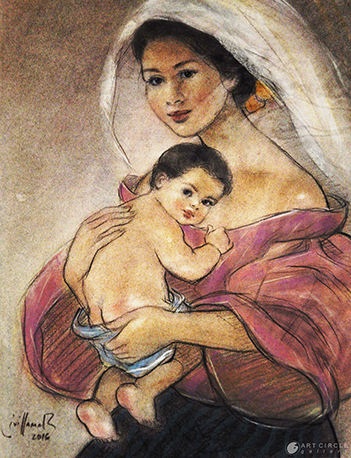 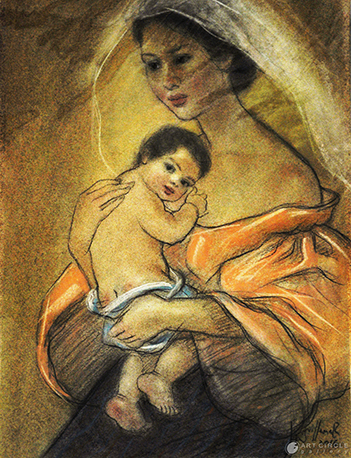 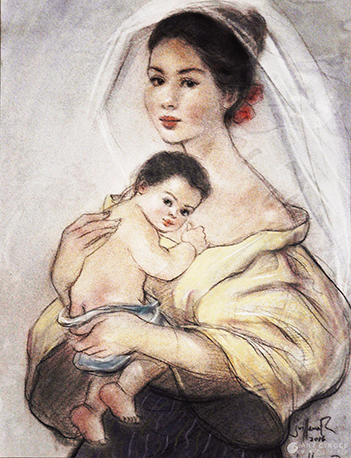 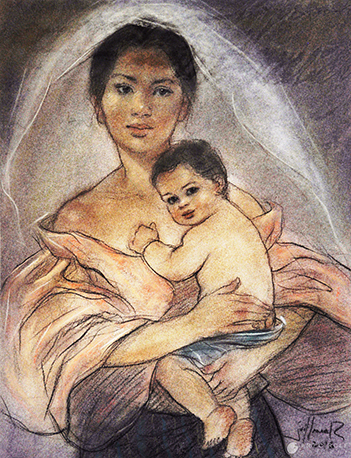 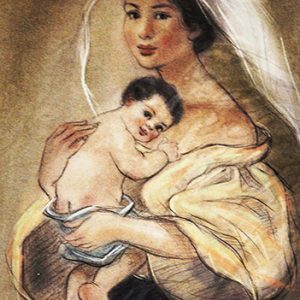 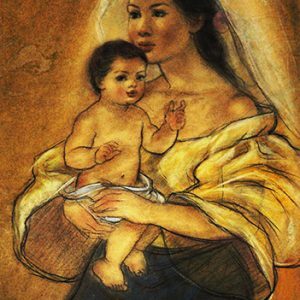 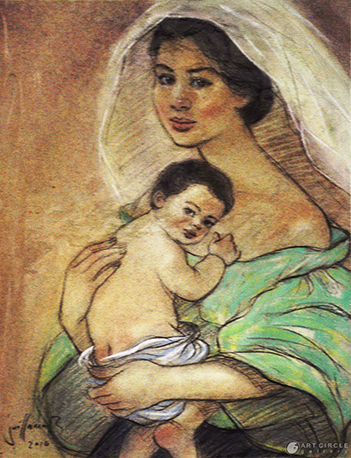 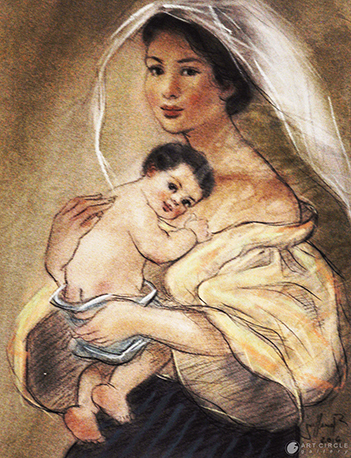 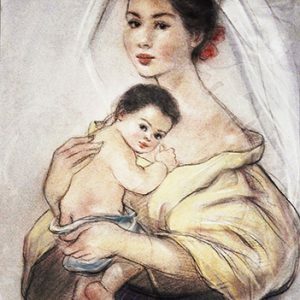 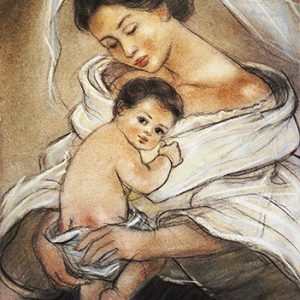 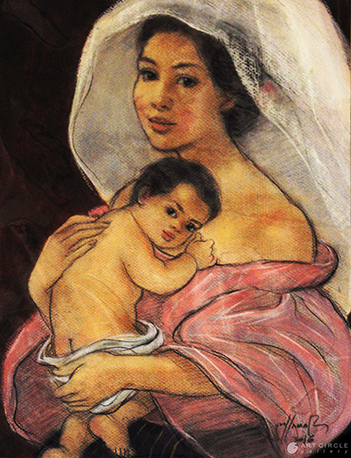 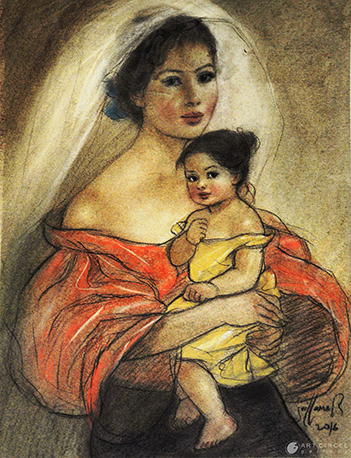 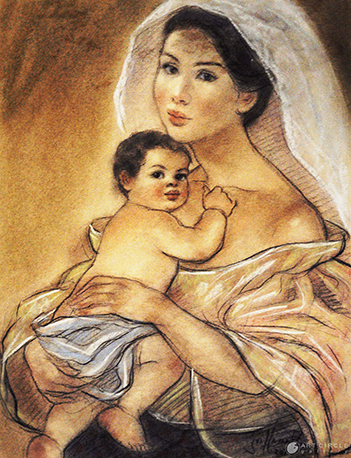 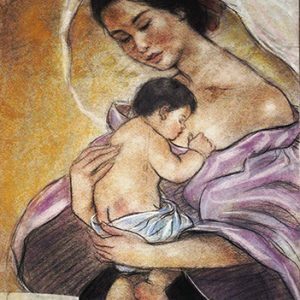 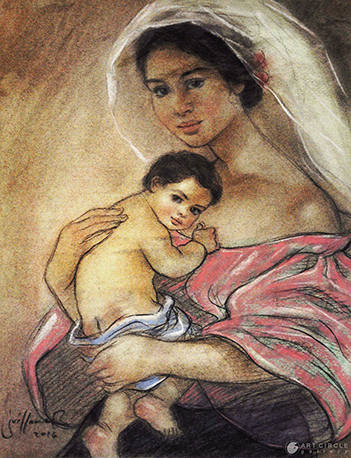 Villamar dwells on “Mother and Child” themes and is quite known for it. 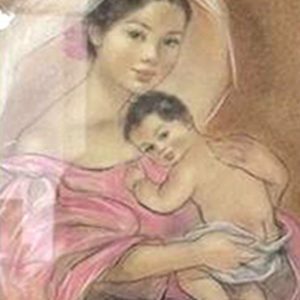 His works have graced the GSIS Painting contest in 2005, and his beautiful renditions made its way as calendar art for the Pediatric Incorporated, as well as in several book publications.